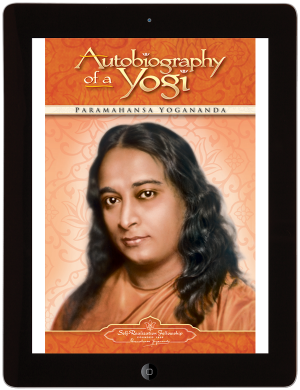 “God Alone” was the motto and lifelong ideal of Sri Gyanamata, one of the most spiritually advanced disciples of Paramahansa Yogananda. 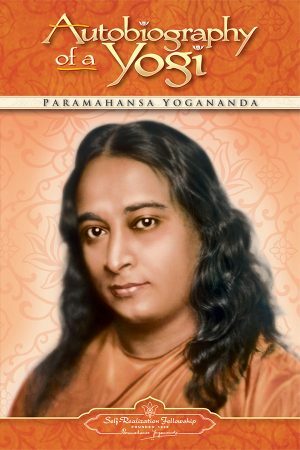 Whether writing on the ways of feeling God’s presence, the right attitude toward spiritual discipline, or the tests of faith and the tests of suffering, she imparts the essential truth or lesson in each circumstance. 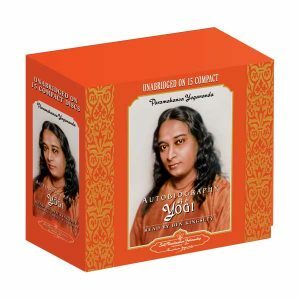 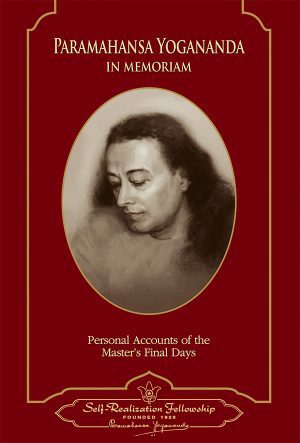 In addition to her letters, this book contains a detailed account of her life, letters written to her by Paramahansa Yogananda, and excerpts from her personal diary. 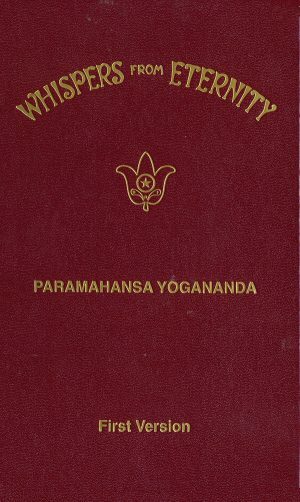 Sri Gyanamata (1869 – 1951) was one of the most advanced disciples of Paramahansa Yogananda. 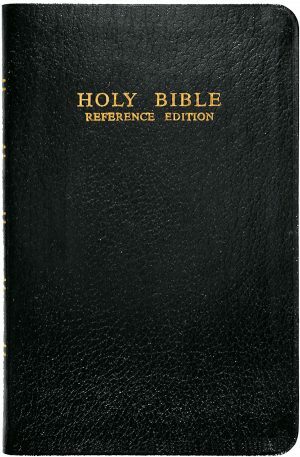 Born in Canada, she grew up in a small town in Minnesota. 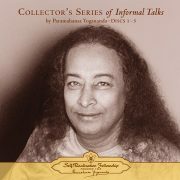 She was married to a university professor in Seattle, and met Paramahansaji when he lectured there in 1925. 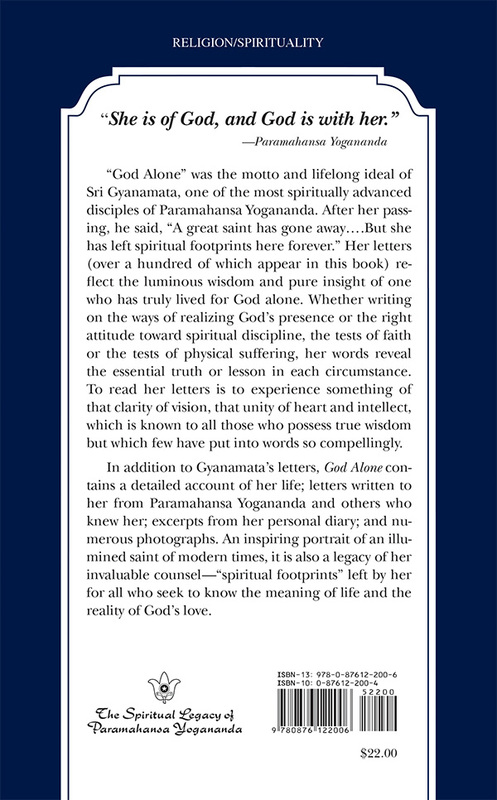 In 1932, after the passing of her husband, Gyanamata entered Paramahansaji’s Self-Realization Fellowship ashram in Los Angeles, and took the vows of renunciation. 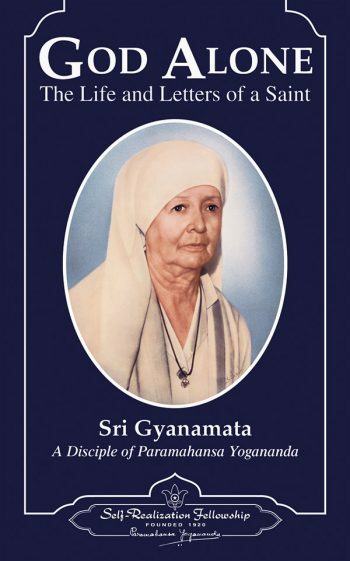 It was then that he conferred upon her the monastic name and title, “Gyanamata” — Mother of Wisdom. 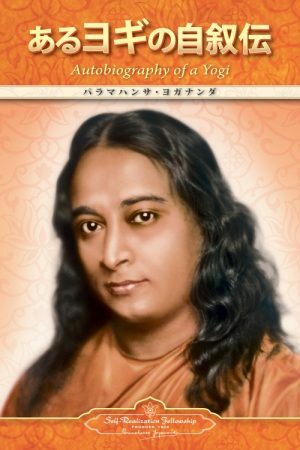 Because of her deep understanding and spirituality, Paramahansaji assigned her much responsibility in training the other disciples and counseling the many Self-Realization members who requested spiritual guidance.